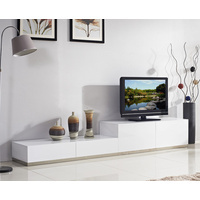 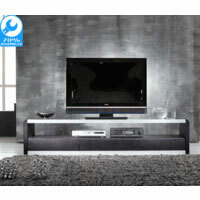 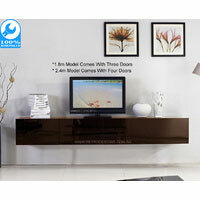 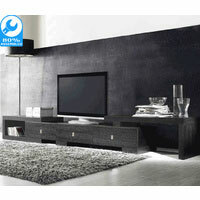 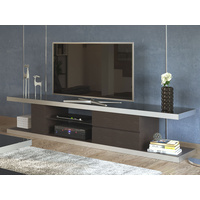 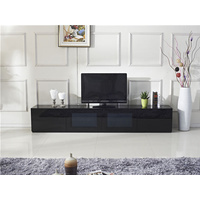 Transform your home theatre or living room with our extensive collections of contemporary tv units. 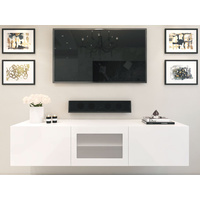 Our TV units have been crafted from high quality materials to make sure it will stand the test of time. 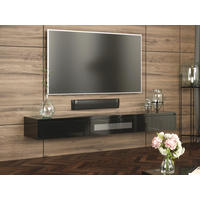 Whether you're looking for lowline tv units, similine, long, low, , floating tv units or wall mounted entertainment units, we have the latest designs to suit every taste & budget. 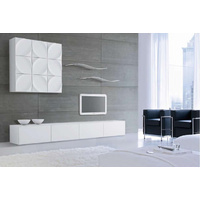 Choose from a diverse range of sizes available in: 120CM, 180CM, 200CM, 220CM, 240CM, 300CM, 360CM, 420CM. 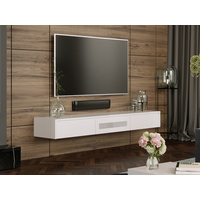 Perfect for any TV, big or small. 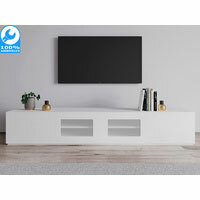 Our TV Units come in variety of colours - high gloss white tv unit, black and brown to fit every interior design you want to create in your living space. 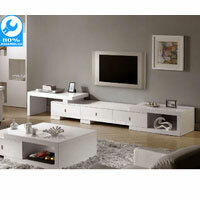 Take your living room to the next level with a matching coffee table, side table & display cabinet. 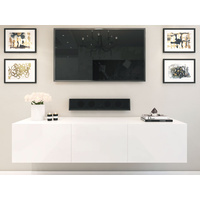 The perfect way to complete your space with a modern look your guests will love. 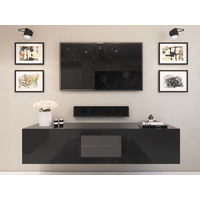 Retro Designs offers a home delivery service Australia-wide, including Wollongong, Newcastle, Sydney New South Wales, Melbourne Victoria, Brisbane Queensland, Adelaide South Australia, Canberra ACT, Perth WA - Western Australia. We also offer a 14 days, no-questions-asked return policy to help you choose the perfect look for your home.